Slemon Park provides a competitive and cost-efficient business climate that is crucial to helping aerospace companies increase their return on investment, invest more in development, and grow their market share. 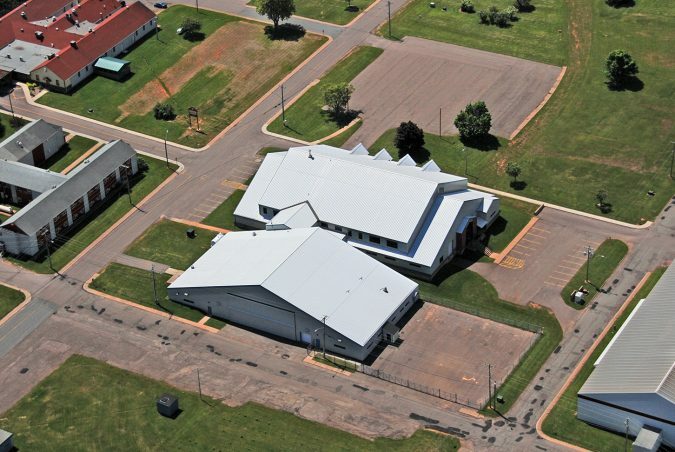 Aerospace companies who choose Slemon Park can generate more profit by taking advantage of Prince Edward Island’s Aerospace Tax Rebate program. The Aerospace Tax Rebate incentive is the only provincial aviation-specific tax program in Canada. It includes a full yearly rebate on all corporate income tax paid to the province, and a full yearly rebate of all real property tax relating to ownership or rental of spaces in Prince Edward Island. It’s no wonder that in a 2016 KPMG Cost Competitive Study, Prince Edward Island’s aerospace industry had the highest net profit after tax amongst 8 major aerospace hubs, including Dallas, Indianapolis, Los Angeles and Seattle. 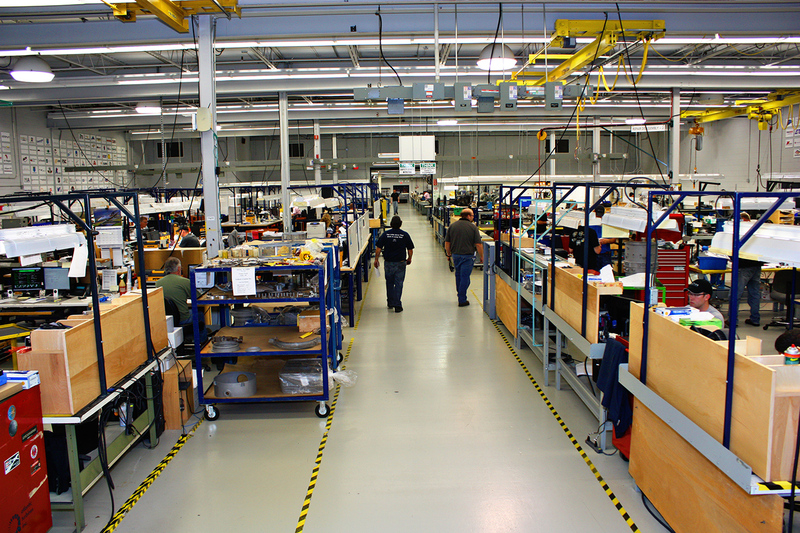 A positive business environment also translates to our current aerospace clientele. Slemon Park’s business environment has proven effective for some of the best-known names in aerospace. The current StandardAero and Honeywell business units at Slemon Park have operated here for over 25 years. Slemon Park is uniquely positioned to offer turnkey solutions for Maintenance, Repair and Overhaul (MRO) in all facets of aerospace, including both the fixed-wing and rotor-wing. Slemon Park’s facilities and commercial lot options allow your company to become operational very quickly, and therefore start generating profit faster. Slemon Park infrastructure is sure to suit your business needs. Current available space includes 5 airplane hangars ranging from 5,000 to 50,000 sq. ft., with ceiling heights of 20-50 ft. Various combinations of office space, breakout workshop space, and access to the Summerside Airport ramp, accompany the hangars. 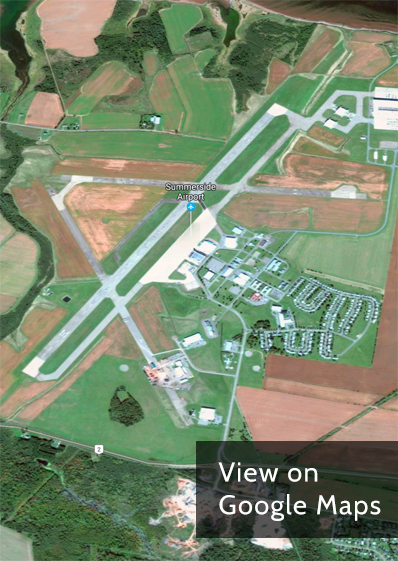 The Summerside Airport is an important asset to the facilities at Slemon Park. It is a full-service fixed-base operator (FBO) that services private, corporate, charter and military clients. The airport offers further advantages including an 8,000-foot runway, low landing and facility fees, 300+ VFR days, an Automated Weather Observing System, quick turnaround time, and quality service. Current aerospace tenants also enjoy access to Slemon Park’s on-site residential community, hotel accommodations, food services, and retail store. Prince Edward Island takes a developmental approach in partnering with aerospace industry stakeholders, aiding their growth potential and ensuring they experience long term success. Federal and provincial government assistance programs including tax rebates, business loans, and the Innovation and Development Labour Rebate, are tailored to support your business, ensuring it flourishes in Prince Edward Island and beyond. 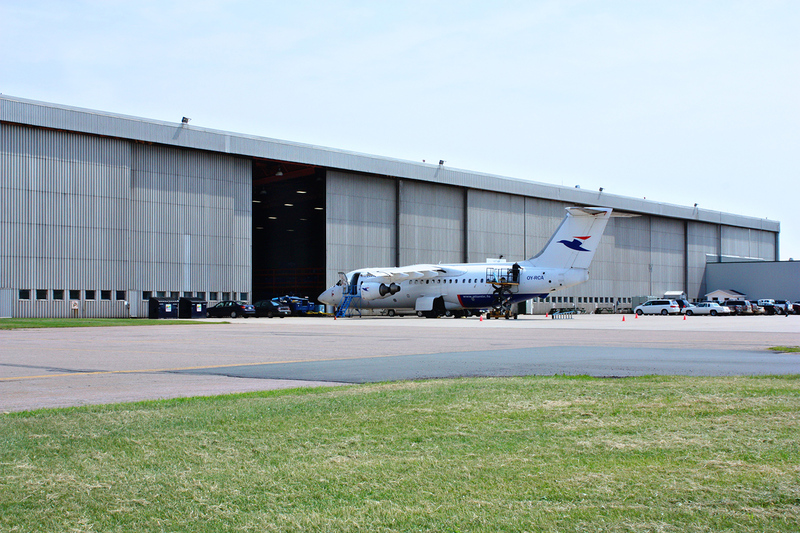 Many of our existing aerospace tenants have expanded into global operations thanks to the ample, value-rich partnership opportunities available in Prince Edward Island.